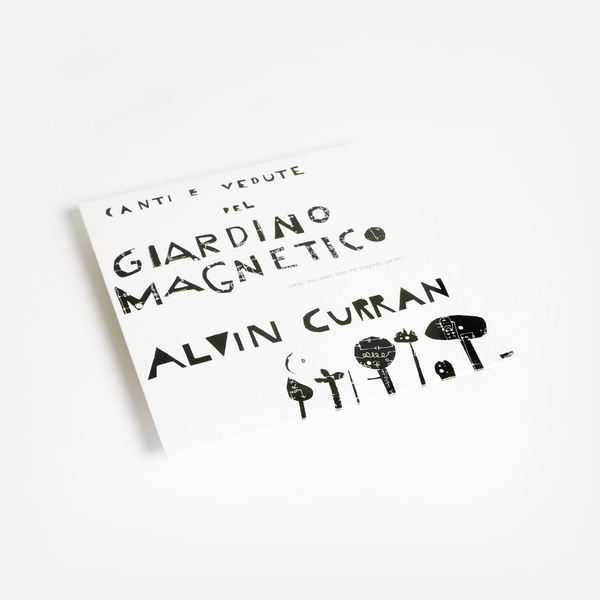 Alvin Curran’s outstanding mesh of soaring vocals, swooping subbass and glancing percussion in ‘Cante E Vedute Del Giardino Magnetico’  arrives as part of Superior Viaduct’s indispensable, educational reissue series for its first vinyl reissue since 1981. Bravo, SP. This is blowing our minds right now! “American composer and multi-instrumentalist Alvin Curran has remained one of the great emblems of experimental music for the last half-century. In 1966, along with Frederic Rzewski and Richard Teitelbaum, Curran co-founded Musica Elettronica Viva, a seminal gesture in collective free improvisation. In the early '70s, his solo work would become a crucial bridge between minimalist traditions on both sides of the Atlantic. 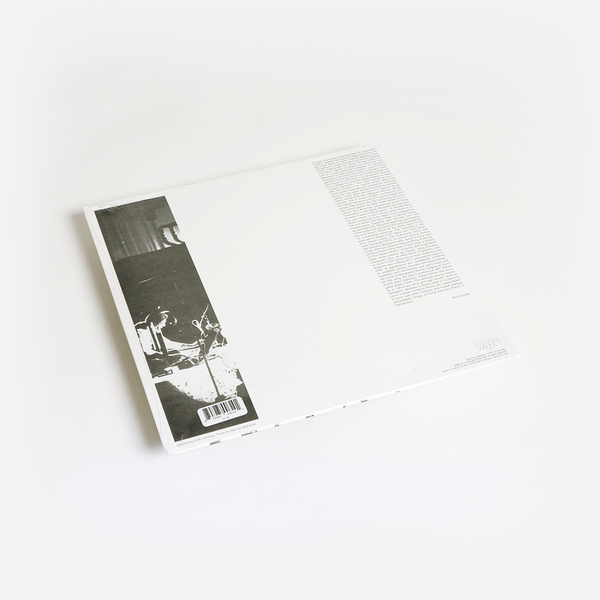 Encouraged by the work of Terry Riley, La Monte Young, Charlemagne Palestine and Simone Forti, Curran binds the listener to aberrant notions of place and time: blending field recordings (wind, high-tension wires, beach waves, etc.) with simple and often primitive instruments. 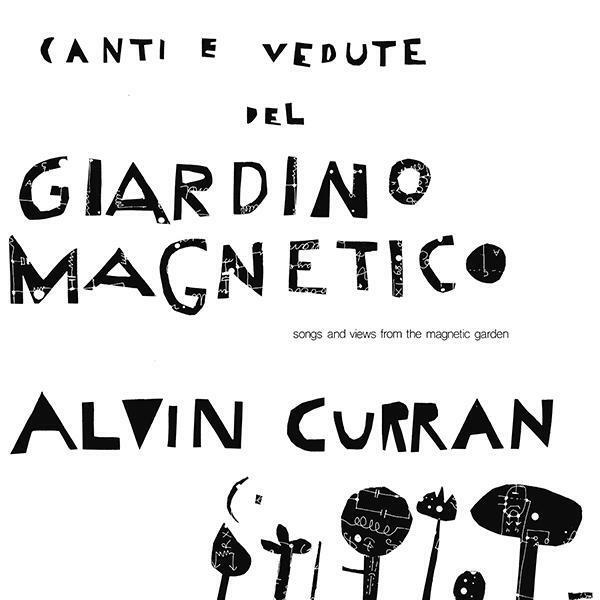 Across two sidelong tracks, Giardino Magnetico forms a lyrical collage of synthesizer, glass and metal chimes, plastic tubes, brass and the composer's alluring voice – converging in an immersive realm of Curran’s inner / outer experiences.